Borealis and Borouge, leading providers of innovative, value-creating solutions for the wire and cable industry, announce their participation at the Jicable International Conference on Insulated Power Cables taking place in Versailles, France from 21 to 25 June 2015. Borealis and Borouge experts will showcase their portfolio of innovations based on the Borlink™ technology platform via the presentation of several scientific papers and will host a special event for leading industry representatives. 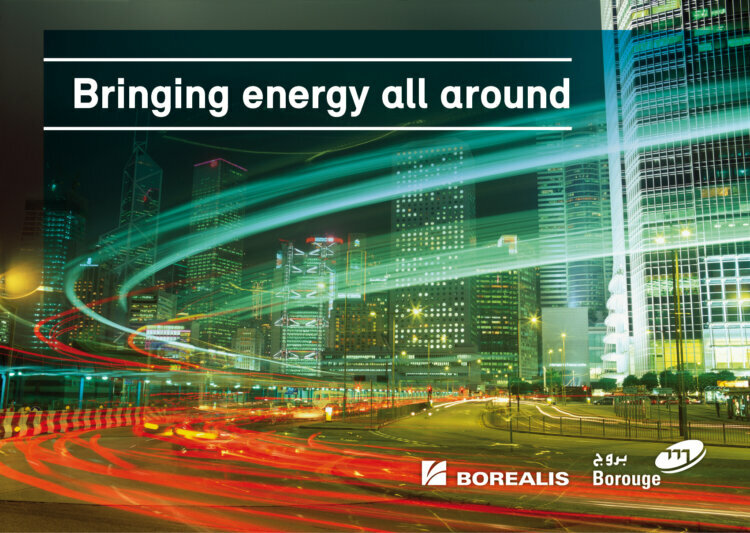 Borealis and Borouge have an unparalleled track record of more than 15 years proven operational excellence and leadership in high voltage direct current (HVDC) materials and a history stretching back more than 50 years in the energy and infrastructure industry. Having first introduced their Borlink technology brand in 2012, Borealis and Borouge now welcome Jicable ’15 as an ideal opportunity to present the abilities and scope of the platform on a technical level. Borealis and Borouge will also highlight their most recent Borlink innovation, launched last year, for high voltage direct current (HVDC). Borlink™ LS4258DCE, along with the accompanying HVDC semicon Borlink™ LE0550DC, enables the use of extruded cable technology at significantly higher voltage and transmission levels up to 525 kV, proven by a successful type test according to Cigre recommendation 496. The grade will help promote greater security of electricity supply around the world by supporting the further integration of renewable energies into the grid and establishing more interconnections among countries in major intraregional infrastructure projects. “As leading global innovators in the wire and cable industry, we are pleased to attend Jicable ’15 and continue to spread the word about our Borlink technology platform and what it can do for our customers,” says Anton Wolfsberger, Borealis Marketing Manager for Energy and Infrastructure. At Jicable ’15, scientific papers presented by leading researchers and scientists from Borealis and its partners will offer insights into the technical and application aspects of different Borlink materials: key properties and long-term performance of next-generation crosslinked polyethylene (XLPE) insulation materials for HVDC cables, XLPE dielectric properties for HVDC cables in combined thermal and electrical ageing test, direct current (DC) conductivity of HVDC insulation materials at high electric fields, and more. Borealis and Borouge managers and representatives from R&D, technical service and marketing departments will also be on hand to discuss industry trends and exchange know-how with their partners from around the world. 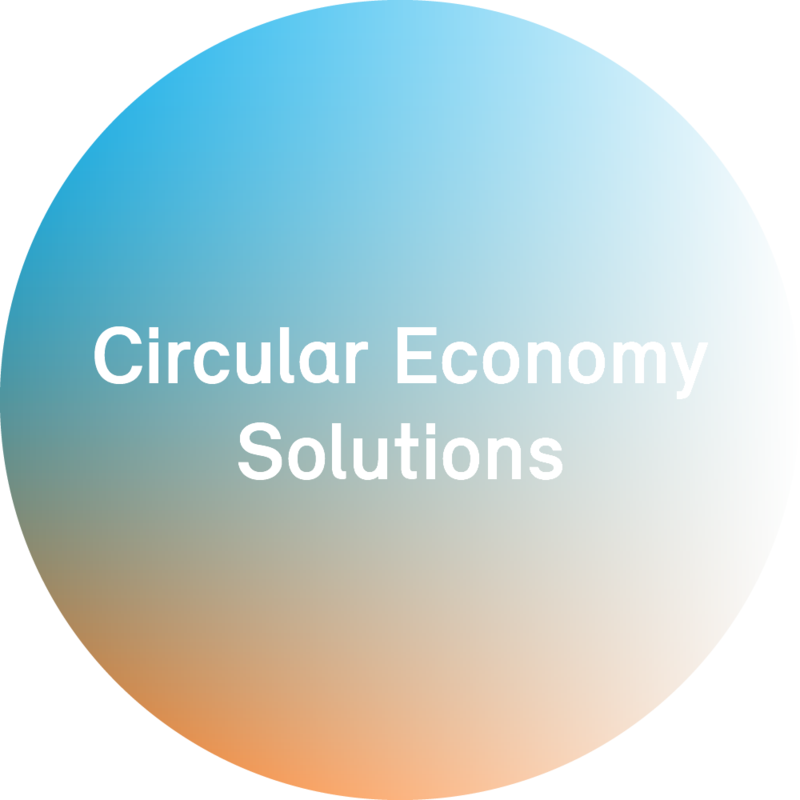 A special event for leading industry representatives will be organised by Borealis and Borouge in the course of the conference. Featured guest speaker is Dr. Mihai Paun, Network Development Advisor of the ENTSO-E (European Network of Transmission System Operators for Electricity), who will discuss the cable industry’s contribution to the success of the ENTSO-E network development plan. Held every four years, the Jicable is an established international forum for the exchange of information about developments and trends in insulated power cables, from low voltage and special cables to ultra-high voltage cables and other new innovations. This year, the Jicable ’15 agenda is devoted to cutting-edge technologies in cable systems, from LV to EHV to HVDC, but also submarine systems and state-of-the art superconductive materials. The full conference schedule is available at http://www.jicable.org.